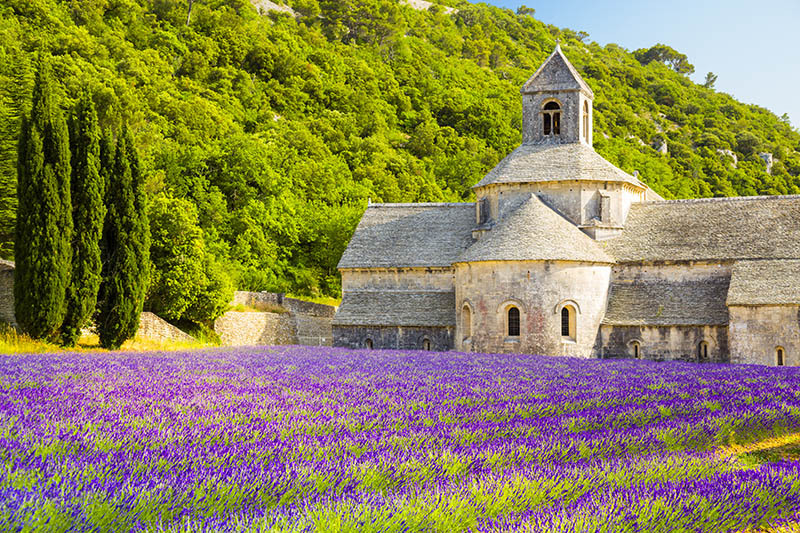 Over 200kms of the most fragrant route in France awaits ! 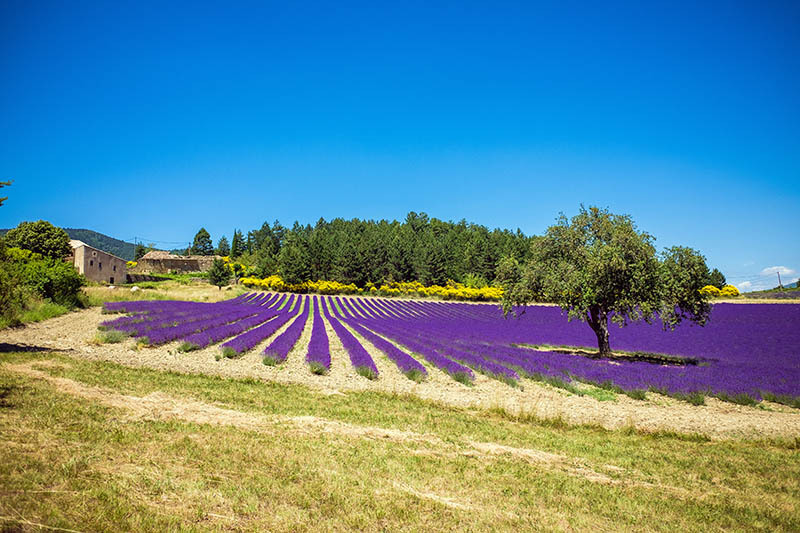 Open wide your car windows to smell the sweet scent of lavender. 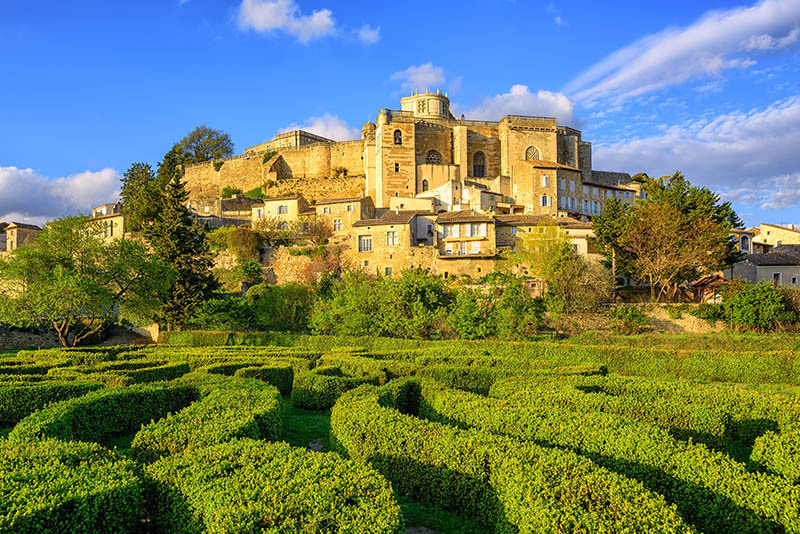 Between Montélimar and Avignon, you will discover pretty hilltop villages, exceptional Gallo-Roman remains and sublime panoramas. 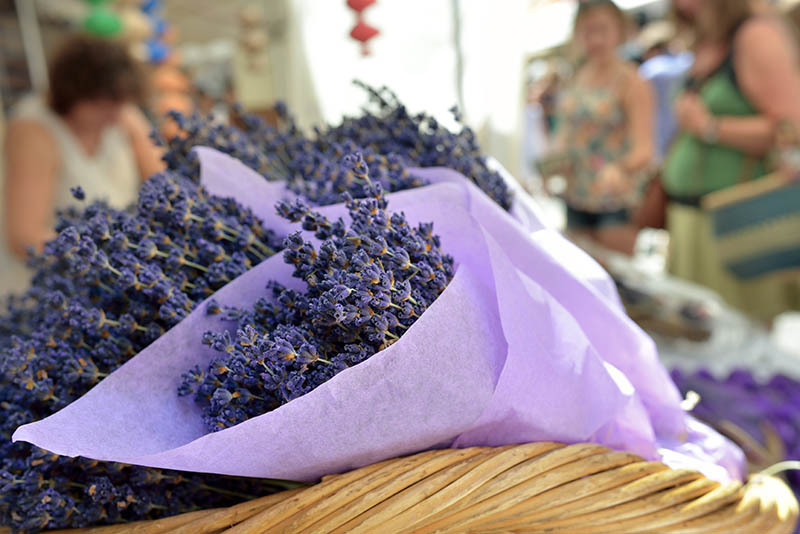 Don’t forget to bring back some small bouquets of lavender to scent your cupboads and extend the trip to your home. 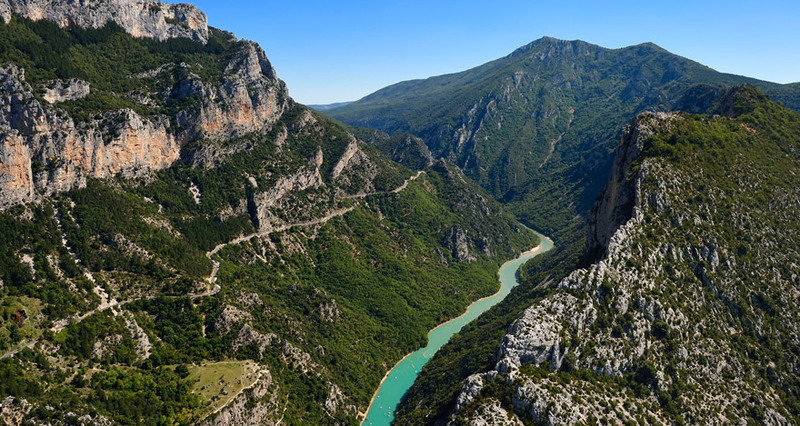 Your route begins in Montélimar, a town hinged between the Ardèche and la Drôme. 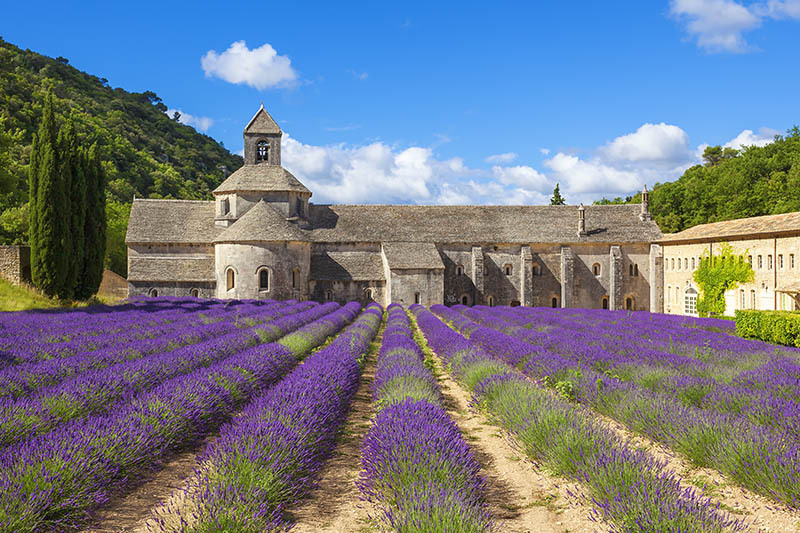 Take in the town’s ambiance by strolling through its famous, semi-pedestrianised Provençal lanes. You’ll find shade and the chance to plan the rest of your day whilst sipping from a glass on the terrace. 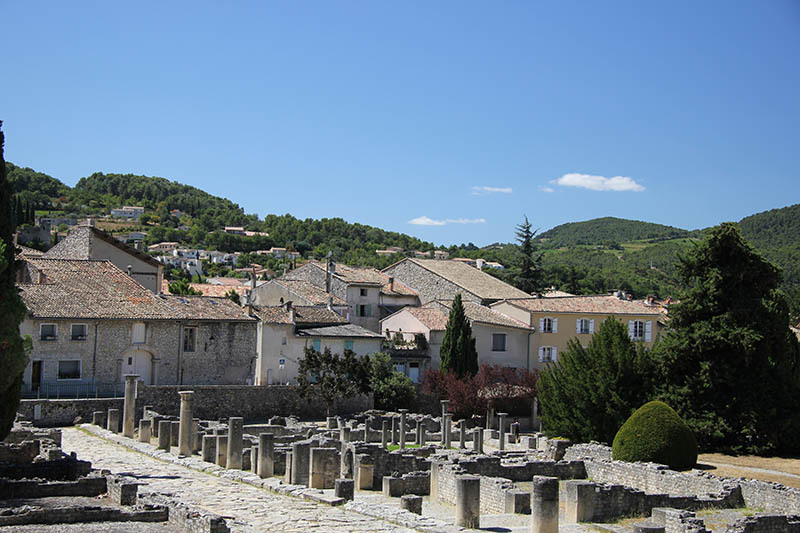 You can then head to the old town to visit the Musée de la Miniature and the Chateau. From the dungeon, take the spiral staircase that leads to the parapet walk that offers lovely vantage points of the drômoise Prealps. 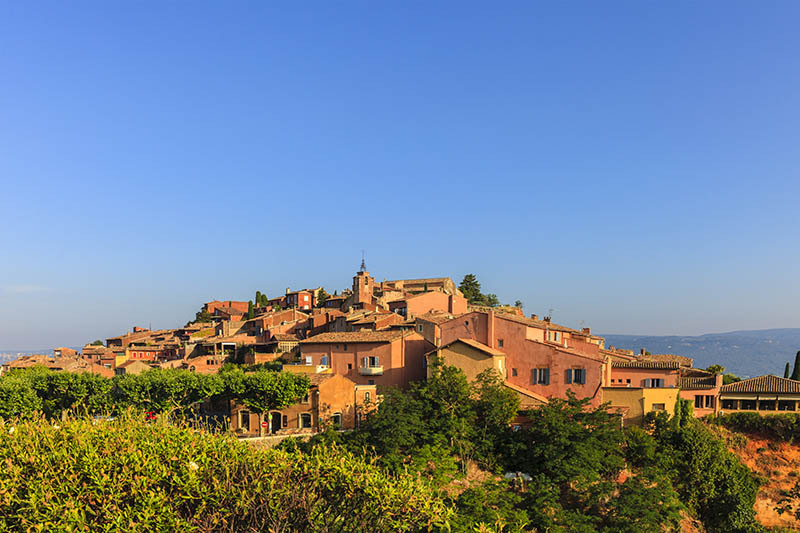 If you have the time, before reaching Grignan take an excursion to the pretty hilltop village of Poët-Laval. 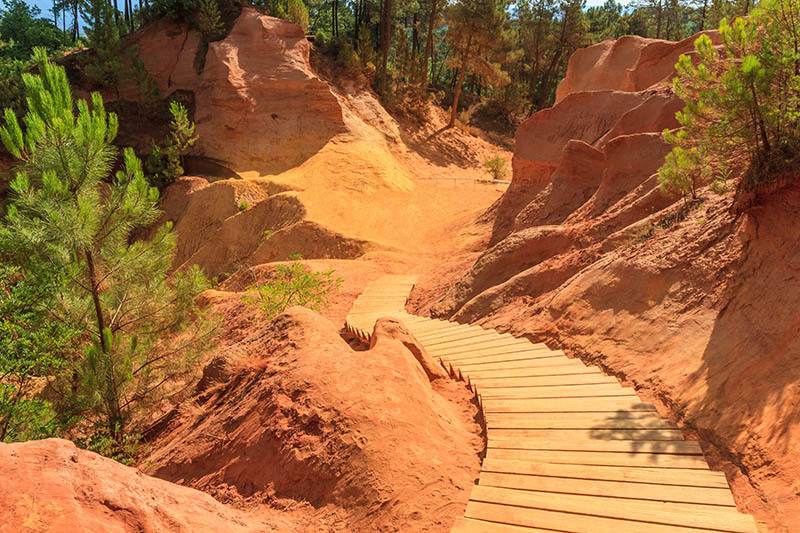 Its steep and narrow lanes adorned with yellow sandstone are worth the detour! MyTripTailor advice : don’t miss the Palais des bonbons et du nougat where tasting the delights is key. You’ll have no trouble convincing your children! You will see it appearing from afar. 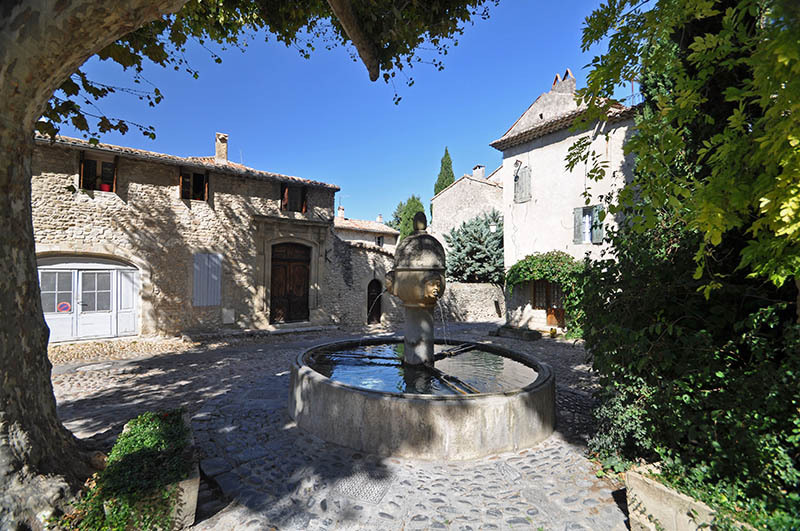 Set high on a secluded, rocky mound, the imposing medieval chateau dominates the old village of Grignan. This is clearly THE place to visit. 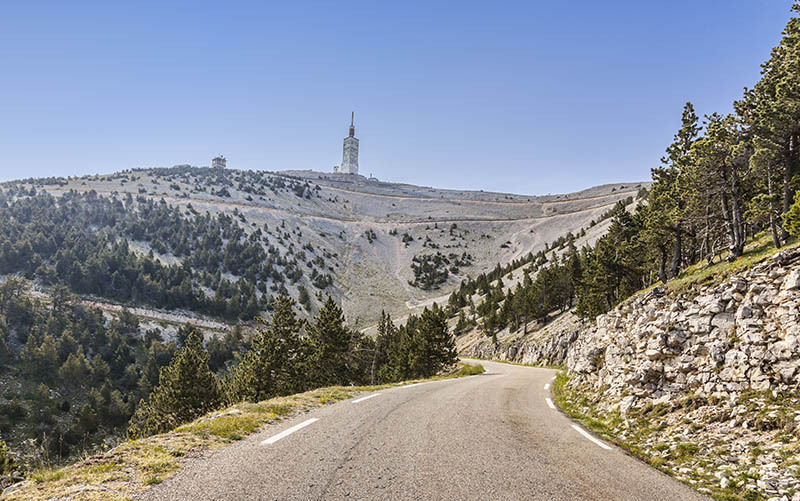 Allow at least one hour to admire its impressive Renaissance façade, the cour du Puits, the panorama of le mont Ventoux from the terrace and its two magnificent cabinets. 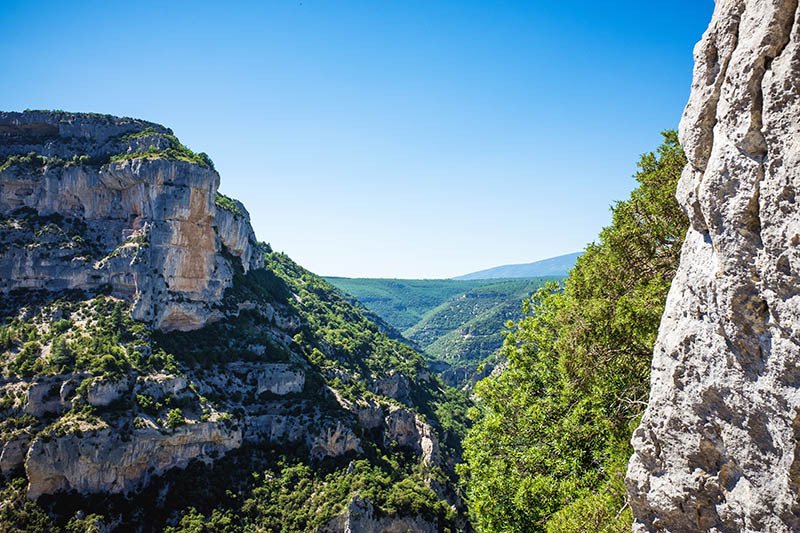 After lunch, go and cool off in the Rochecourbière caves south of Grignan before resuming the route this time for the miniature Provençal village and its pretty scenery animated with figurines. 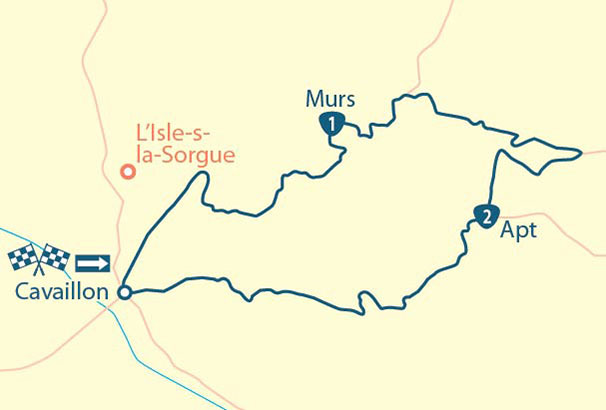 A little further along is the Crocodile Farm in Pierrelatte which will fascinate the children. 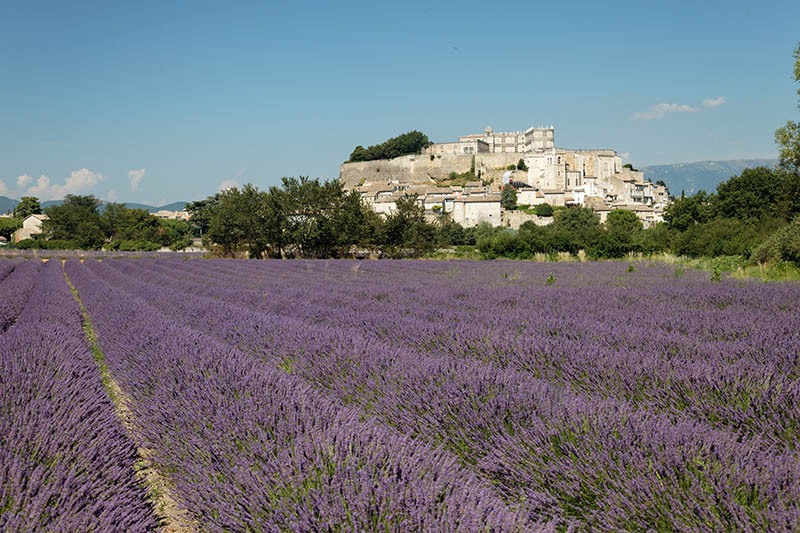 Before going to Vaison-La-Romaine, visit Nyons, nicknamed « le Petit Nice » and becoming famous for its olives and lavender distillery on the river. 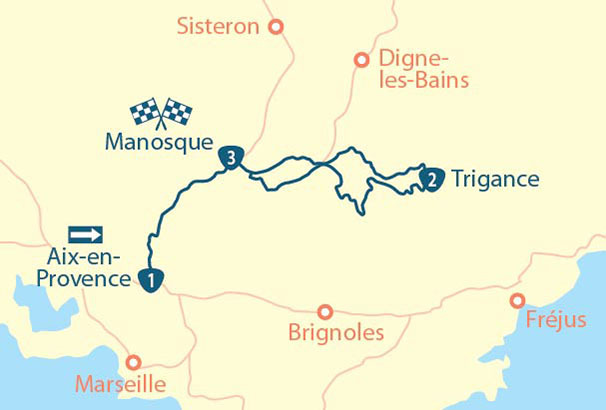 MyTripTailor advice : In Grignan, leave your car in the parking space on la rue du Grand-Faubourg or la place du Jeu-de-Ballon, before heading ot the chateau. 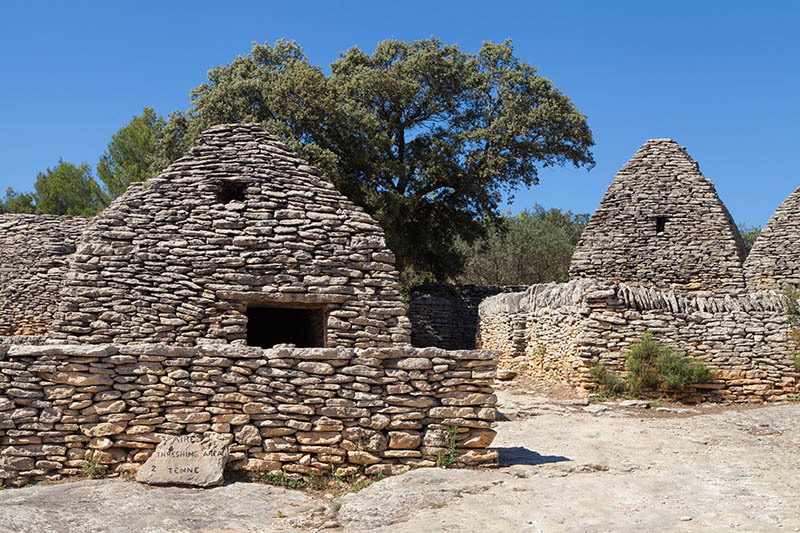 Gordes is one of the most beautiful villages in France, famous for its “calades”, its cobbled lanes lined with culverts of two rows of stones spanned by arched passages. 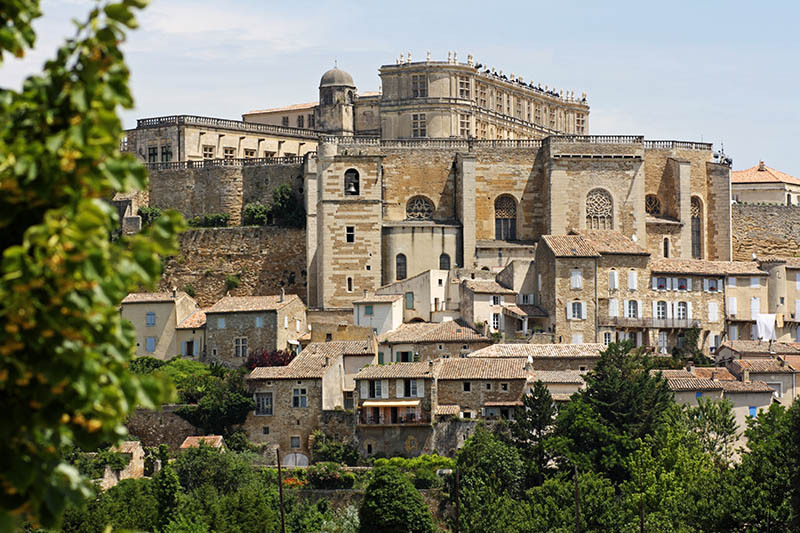 Enjoy your stay in this charming village by visiting its chateau and the cellars of palais Saint-Firmin. 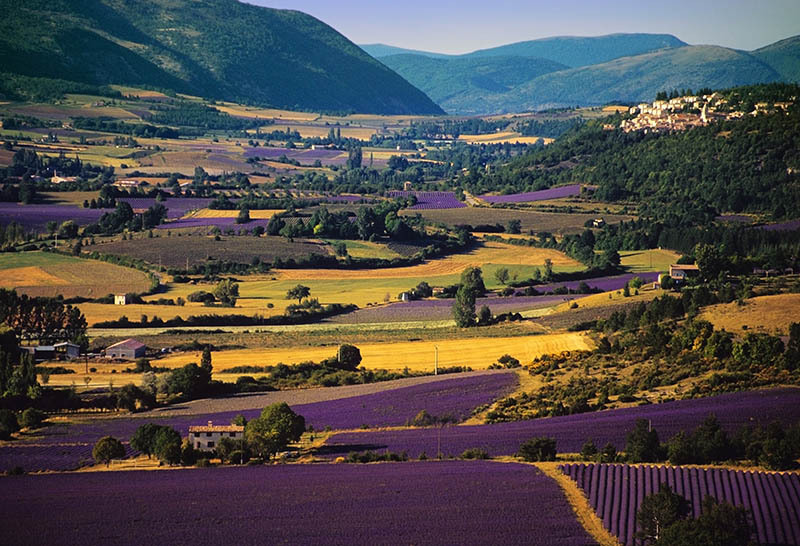 Leaving Gordes for the cité des Papes, making a stop at the Museum of Lavender in Coustellet for one final immersion in the blue gold of Provence! 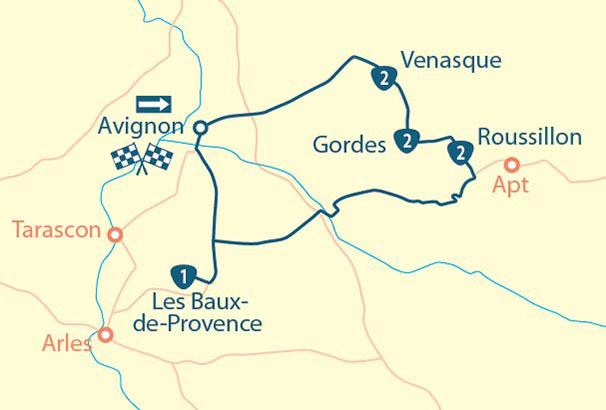 Last stage: Avignon! Rather than driving into the old town, park up in the free, supervised carparks of l’île Piot from where you can get a free shuttle service. 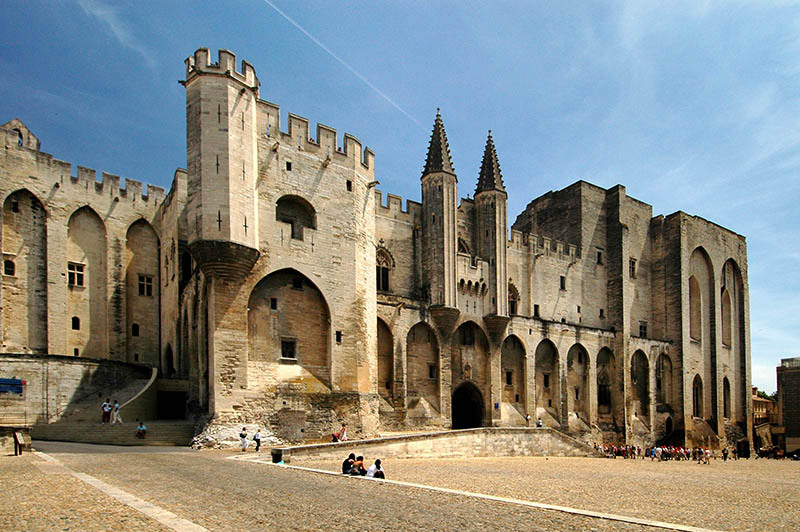 You will then have the freedom of spirit to visit the Palais des Papes, the ramparts, mansions and lanes intertwined around the prestigious place du Palais. 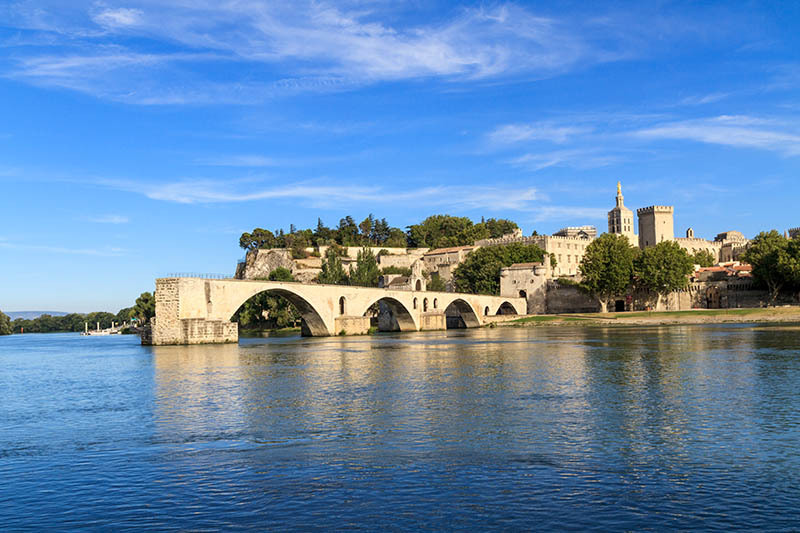 MyTripTailor advice : the guided tour of Avignon abord the small tourist train will almost inevitably prove more popular with the children than a looooong visit on foot!